Castañer is a family company that has been making espadrilles since 1927. After being asked by Yves Saint Laurent in the late 1960’s to create a jute wedge espadrille, the company has gone from strength to strength. 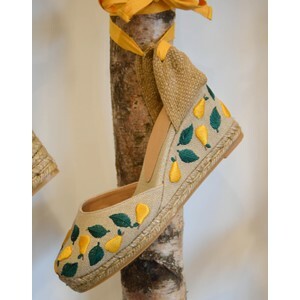 Their stylish espadrilles are on every fashionistas wish-list and a summer wardrobe essential for both at home and on holiday.